Always a versatile range of carefree camping holiday, surrounded by nature. 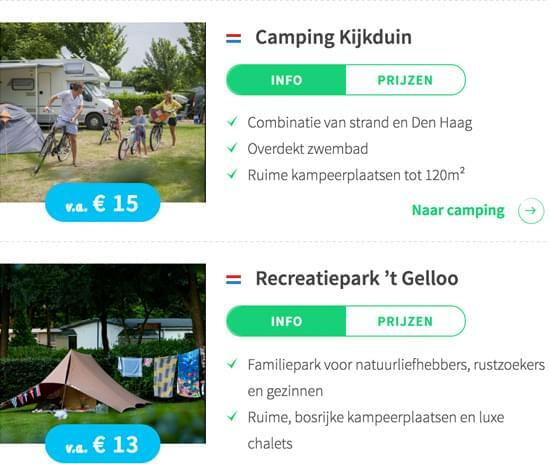 Anyone looking for a quality campsite in the Benelux - Belgium, the Netherlands, and Luxembourg - is bound to arrive at BestCamp before long. 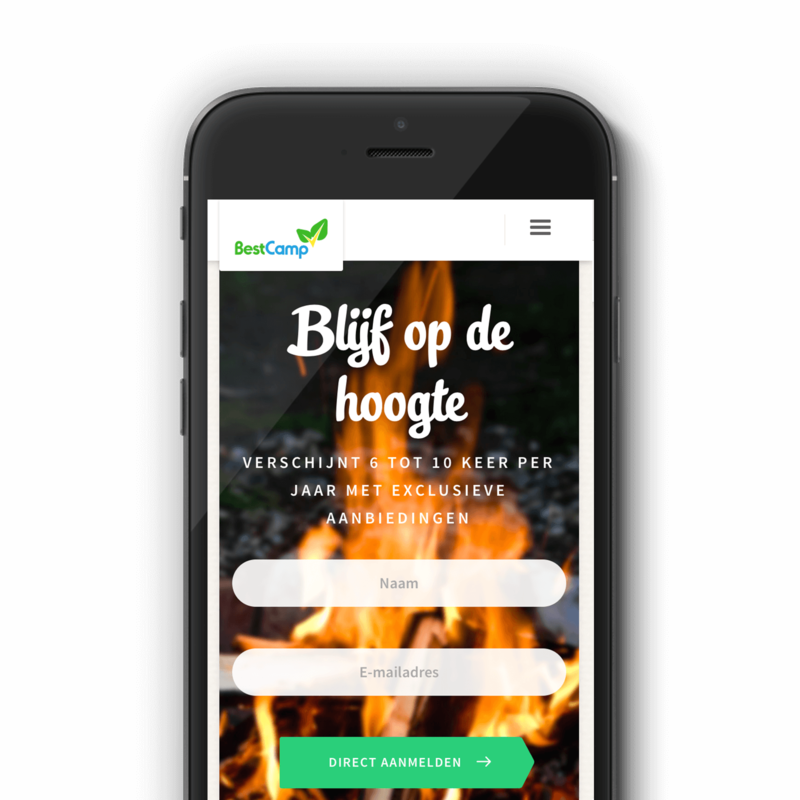 BestCamp is a booking website specialised in top segment campsites, applying strict standards to ensure only the very best are included on their online platform. As a consequence, they have a selection of stunning campsites on offer, surrounded by breath-taking natural landscapes at some of the most gorgeous locations in the region. That exciting feeling of setting out on a camping trip, looking forward to the joys of first class facilities, top notch service, and outstanding hospitality: that was the feeling BestCamp aimed to transfer to their online presence. Challenge accepted! The present release of the BestCamp website, their third since the started out, should be their greatest leap forward so far. Responsiveness, usability, and accessibility were the main pillars supporting this leap. From a technical point of view, considerable challenges are involved in linking multiple reservation engines together and presenting them to visitors through a single user interface in a consistent way. 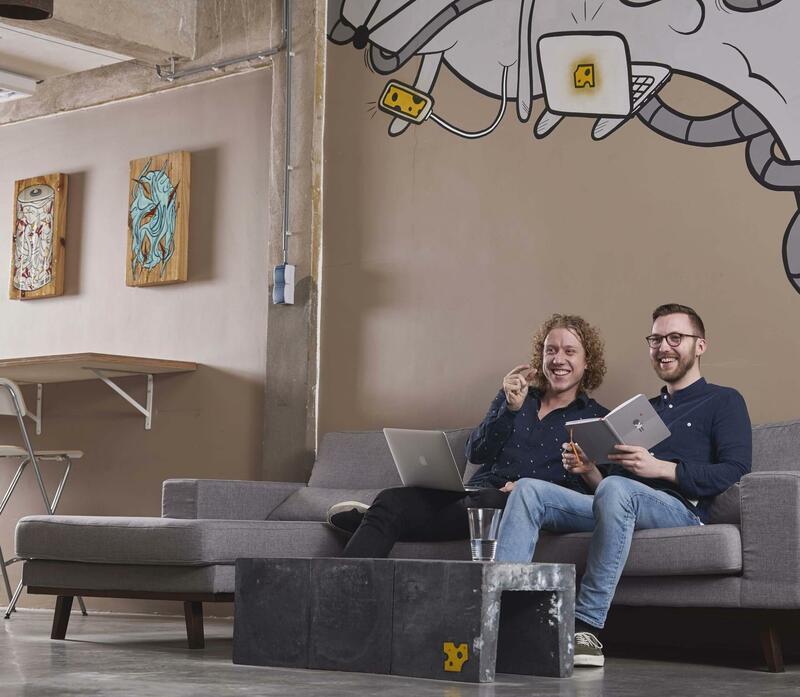 We tackled these challenges by teaming up with Webparking, our trusted partners in crime whenever we are facing seriously advanced back-end development work. This proved a resounding success, as usual! 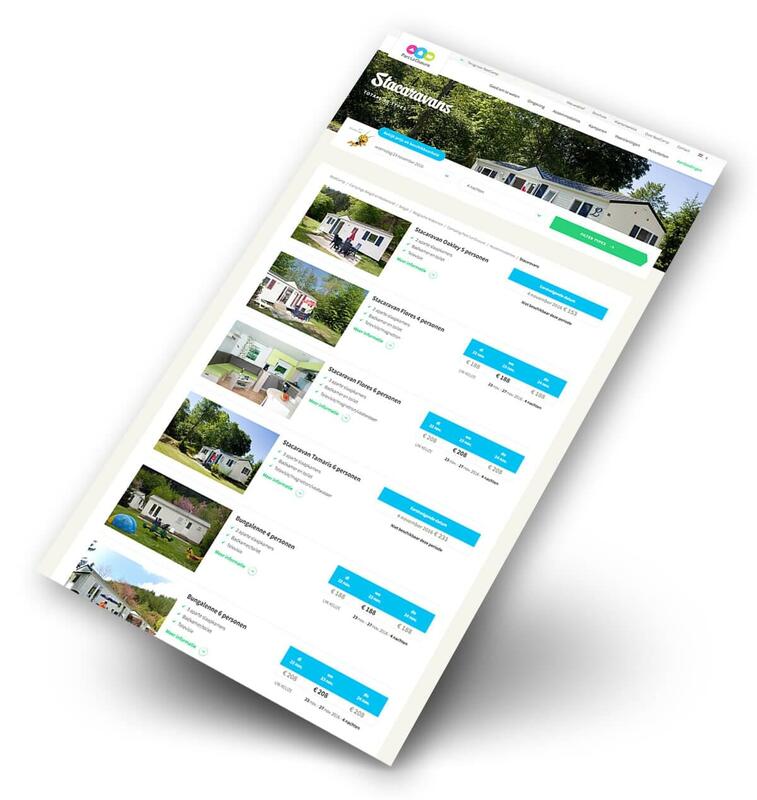 Together, we accomplished another prime example of User Happiness: BestCamp users can now book the best campsite holidays with ease using any device they prefer, blissfully unaware of the complex system that underpins their user experience. The reviews that BestCamp is receiving are fantastic, so we felt this had to be included as a design element that really pops out. Wherever you look, BestCamp ratings are sky-high, hinting at extremely high levels of customer satisfaction. That sense of excellence had to be reflected in the online experience as well. 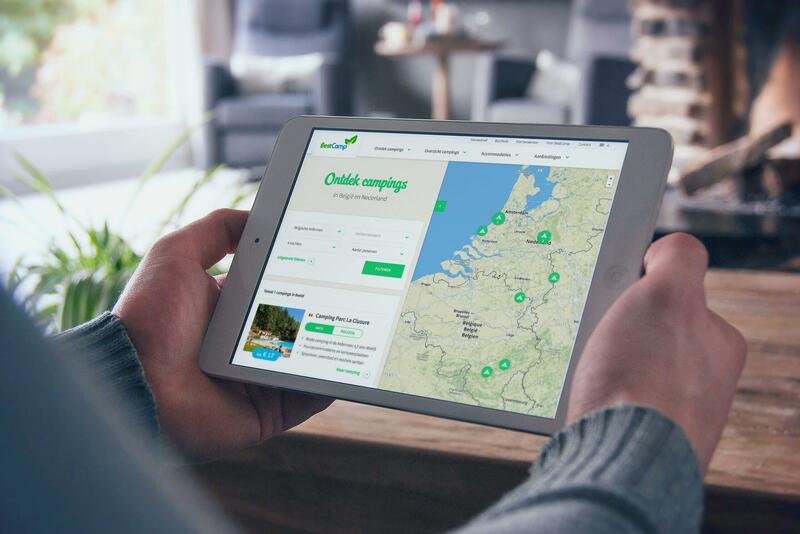 In the process of creating the platform, we found out that many different user scenarios that could affect the selection of a campsite holiday. Where to go? For how long? Starting when, and in what company? We decided to streamline this aspect of user experience by means of multiple filter options for every scenario. Proper filter selection should boost visitor confidence about finding a holiday that best suits their specific needs. Each campsite has its own customized page where they can create their own unique camp atmosphere. Ready to make your people happy? 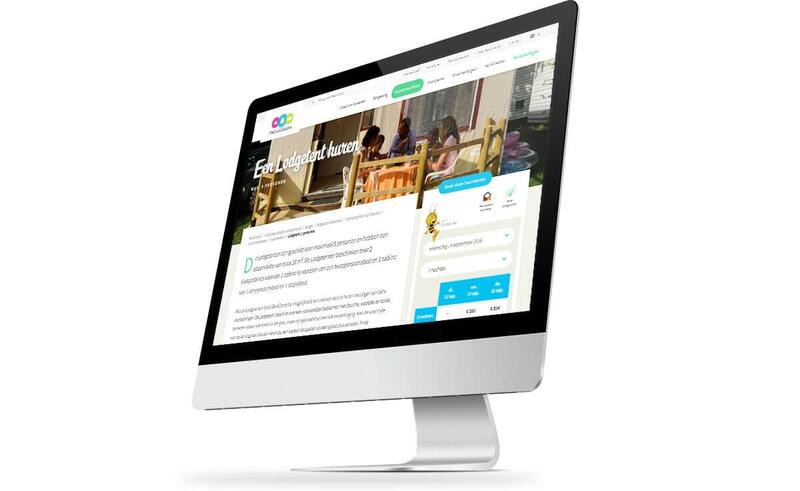 "The Rodesk team created the outstanding website Bestcamp needed to stay ahead of the competition. Great design. Spot on."